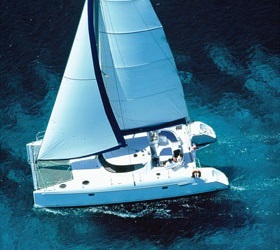 "Trusted Yacht Owner Company. No Agent Fees"
Request Price for a Private Daily Cruise to Delos! Main Meals and Transport are included! A day cruise to island of Delos and Rhenia It is a good proposal for those who are looking for freedom relaxation, privacy, and historical moments. Discover Sacred Delos and dive into the crystal clear turquoise waters. 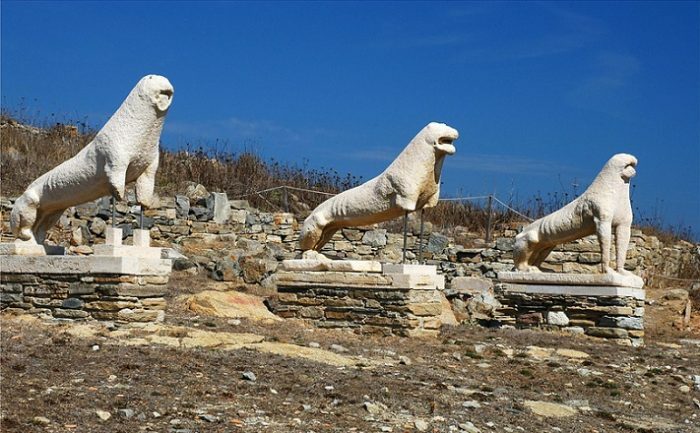 Delos was one of the most sacred places of ancient Greece, and one of the most robust trade centers as well. The island undoubtedly owed its success to its superb location at the very center of the Aegean, allowing seafarers to meet it in the middle of their journey as they sailed from the major commercial centers of the Aegean. Discover the smal island of the god of Light, Apollo. The next station is the magical island of Rhenia amazing beaches with crystal clear water will impress you. Snorkeling gear will be provided to enrich your experience. Traditional Welcome Drink with meze and Delicious lunch served with Wine on board. You want more suggestions? 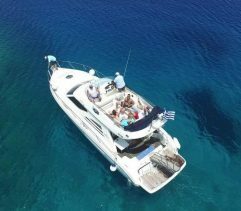 Then check all our popular Daily Cruises from Mykonos . Mykonos is the great glamour island of Greece and happily flaunts its sizzling St-Tropez-meets-Ibiza style and party-hard reputation. The high-season mix of hedonistic holidaymakers, cruise-ship crowds and posturing fashionistas throngs Mykonos Town (aka Hora), a traditional whitewashed Cycladic maze, delighting in its authentic cubist charms and its chichi cafe-bar-boutique scene.